There’s a new construction equipment business in town! 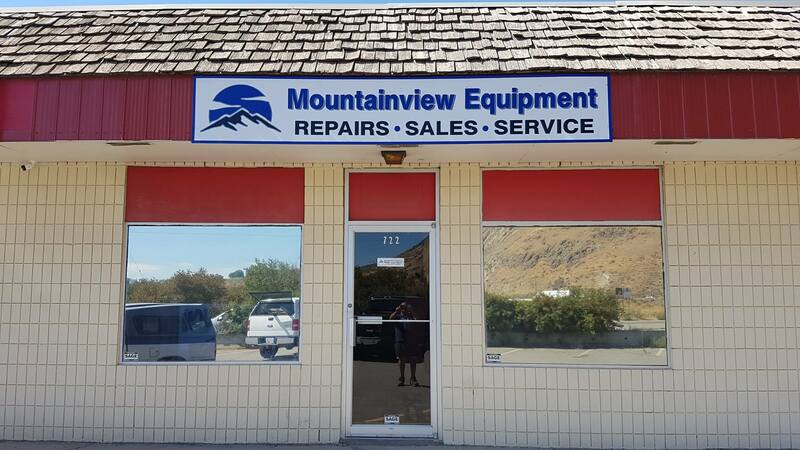 Mountainview Equipment in Kamloops BC is owned and operated by Tim Clark and Vince Dimora. Between Vince and Tim, they have over 60 years combined experience in the construction equipment business. Their background covers all facets of the industry, from technical field experience to sales, sales management and operation management. Our goal is to provide quality service and repairs for all makes and models of light construction equipment in the Thompson Nicola region. Even the best maintained equipment can suffer a mechanical breakdown. You require working equipment to meet your commitments and partnering with the experts at Mountainview Equipment will ensure your repairs are handled in an efficient economical manner so you can concentrate on your business not your breakdown. 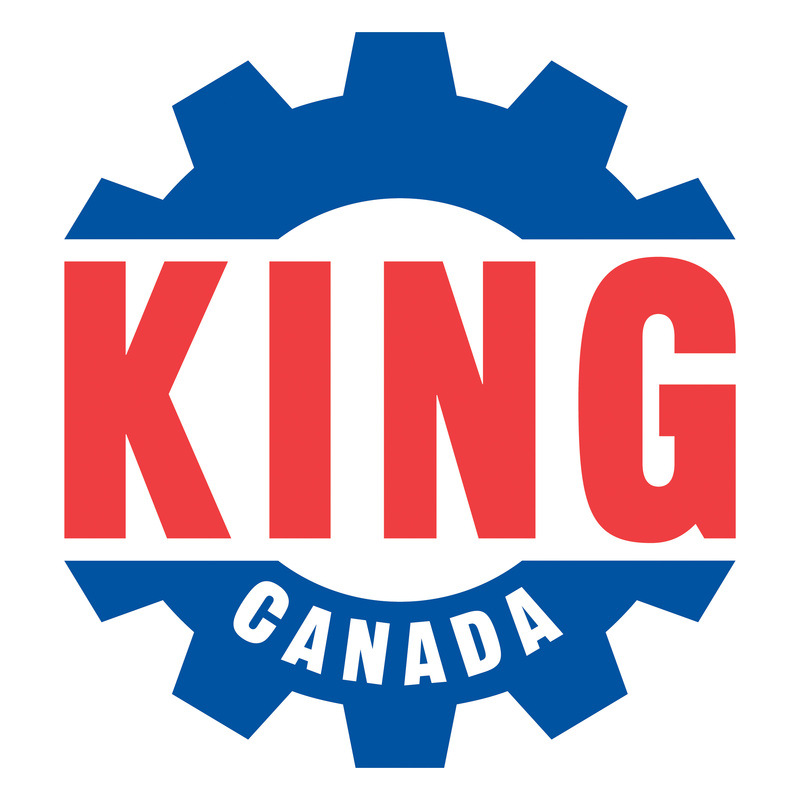 Mountainview Equipment is a factory authorized service center for Multiquip construction equipment, Wacker Neuson construction equipment, Rolair compressors, Makita, Be Pressure and King Canada. Multiquip’s line of equipment includes: Mikasa compaction, Whiteman concrete equipment, Essick concrete equipment, MQ power and MQ pumps. We sell new and used construction equipment as well as diamond blades at competitive prices. © 2019 InfoTelMultimedia.ca - InfoTel.ca - Mountainview Equipment - All Rights Reserved. View our InfoTel.ca listing under Contractors Equipment, Supplies, Service, and Repair for Kamloops.